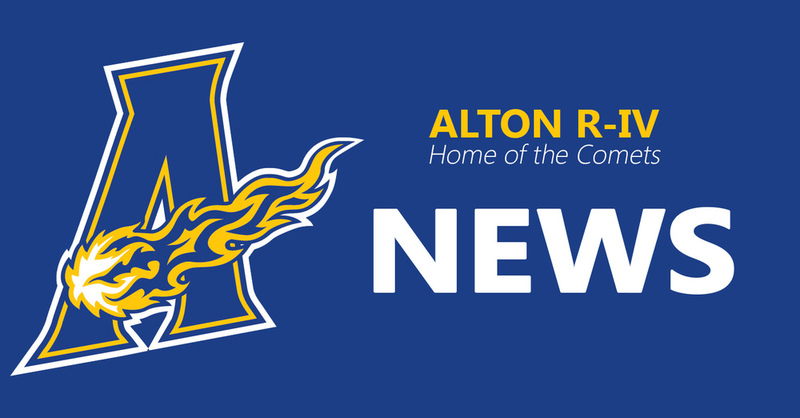 Alton High School continues to add to the list of college courses that can be taken for both high school and college credit. This year, we offered College Algebra. We also had several students taking dual credit courses on the web that helped them to earn three college credits per course. At this time, all of our college courses are being offered through Missouri State University in West Plains. Currently, College Math 135 is taught by an instructor at MSU - West Plains, but is being facilitated by our math teacher, Kotona Benson. This is a year-long course in which the students can earn three college credits and one high school credit. Some students have chosen to take the course for high school credit only to better prepare themselves for when they do have to take it in college. For the 2016-2017 school year, we will be adding three college courses that will be taught by instructors at MSU - West Plains, but will be facilitated by our teachers on our campus. College History 121, College History 122, and College English 110 will each be worth three college credits and one/half high school credit. All three are only one semester classes which is why they are only given 1/2 of a high school credit. Both of the history courses will be facilitated by Robert Kreutzer and the English course will be facilitated by Amy Trantham. There are numerous other courses that can be taken on the web through MSU - West Plains. This year, we had students in college level Sociology, Psychology, Religion, and Computers. Some of these courses serve only high school students, while others will have both high school and adult students in the class. Students need to plan ahead if they are interested in these courses. First is a financial consideration. We are fortunate in that MSU charges our high school students less for dual enrollment courses than if they were college students. But, they must also purchase or rent their textbooks or other materials. Next, there is placement testing and/or a grade consideration for each course. Students must test into College Math 135 with an ACT score or a math placement exam score. They will also need to take a writing sample placement exam for the College English 110. Grades and grade point average will be used to consider placement into the College History courses. These are college level courses, so students need to remember the level of responsibility is extremely high. If students are interested in taking these courses as a senior, junior, and possibly even as a sophomore, they should visit soon with Mrs. Gilliland to review the qualifications needed to enroll.